Carol Norby & Associates brings you the very best with Nathan Allan Glass Studios. 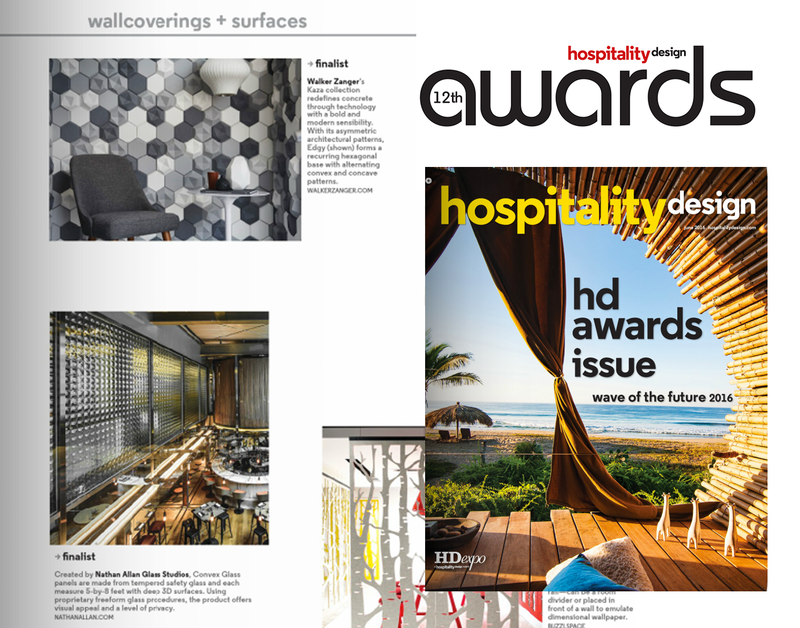 Voted a finalist in the ‘Hospitality Design’ 12th Annual Awards. We are happy to serve our design communities with unique, state of the art wall-coverings that makes sense. We are here to help you win every design.